VGOD PRO150 BOX TC MOD features OLED display, oversized firing mechanism, ultra-responsive adjustment buttons, magnetized battery door, ventilation holes, optional MECH mode and kinds of protection function. VGOD PRO150 BOX TC MOD is made of premium stainless steel construction, beautiful chromed components and aerospace carbon fiber plating, features OLED display, oversized firing mechanism, ultra-responsive adjustment buttons, magnetized battery door, ventilation holes and kinds of protection function. VGOD PRO is designed with hard hitting, precision accuracy, elegant structure, which is a real light weight and durable box mod! In addition VGOD PRO comes with optional MECH mode and the max output up to 150W, dual 18650 batteries supply power but not included with the package, you should to buy it yourself. 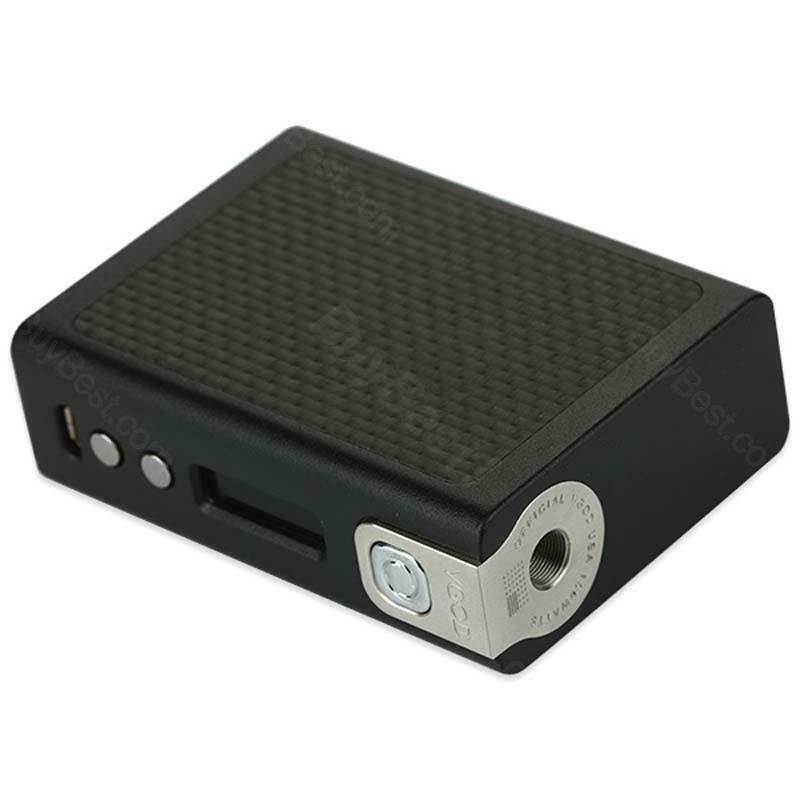 VGOD Pro150 mod looks very sturdy and very well built quality. My first time buying here. Free shipping is good. And all those cool vape products. Pro150 very good mod and easy to use. Very good mod as a gift for my old man. He loves it.